In the late 80′s, and the very early 90′s, Phoenix was one of the best markets for fans of the CHR format. Nationwide Communications’ heritage KZZP found itself in a heated battle with The Broadcast Group’s Power 92 (KKFR) and Edens Broadcasting’s Y95 (KOY-FM). KZZP dominated for most of the 80′s. But with changes in management, personalities, and pop music tastes — ratings dropped significantly in the early 90′s, leading to a format and name change in April 1991. Y95, capitalizing on the changes and later demise of KZZP, enjoyed ratings success at the start of the decade. This is an unofficial station composite of the station from the Fall of 1991. Recorded 27 years ago today, here is a sample of longtime Phoenix morning show radio duo Tim Hattrick and Willy D. Loon — better known as Tim and Willy — in what may possibly have been their first day together on the air, two days before Christmas 1988. Tim mentions that Willy was the “musical genius behind Jonathon Brandmeier” — Brandmeier hosted mornings on CHR rival KZZP earlier in the 80’s. Includes a request from a listener for “Girl I Know It’s True” by Chilli Fanilli. Following a long illness, Casey Kasem died this past Sunday morning at the age of 82 from Lewy Body Dementia. 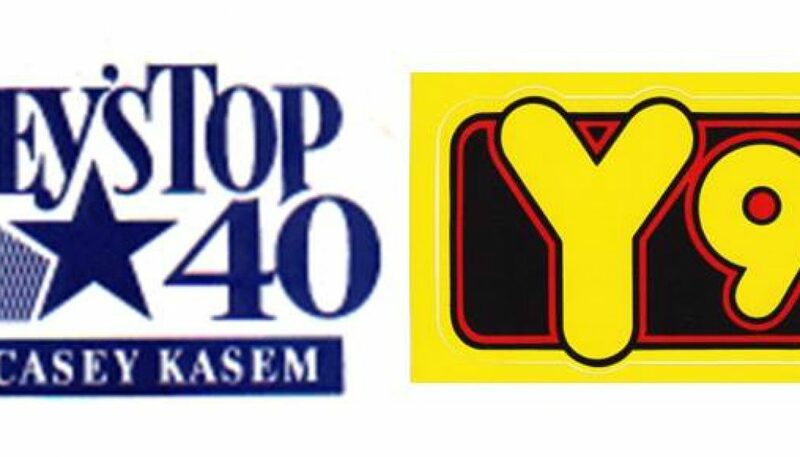 This aircheck features Kasem hosting “Casey’s Top 40”, starting in late December 1991 through early 1992, as heard on Phoenix affiliate KOY-FM (Y95). The majority of the montage is from the year-end “The Top 100 Hits of 1991” countdown, most likely recorded on 12/29/91. Also featured briefly is a snippet of fill-in host Mark Elliot, along with legal IDs and other sweepers played by KOY-FM during the program. In the late 80′s, and the very early 90′s, Phoenix was one of the best markets for fans of the CHR format. Nationwide Communications’ heritage KZZP found itself in a heated battle with The Broadcast Group’s Power 92 (KKFR) and Edens Broadcasting’s Y95 (KOY-FM). KZZP dominated for most of the 80′s. But with changes in management, personalities, and pop music tastes — ratings dropped significantly in the early 90′s, leading to a format and name change in April 1991. 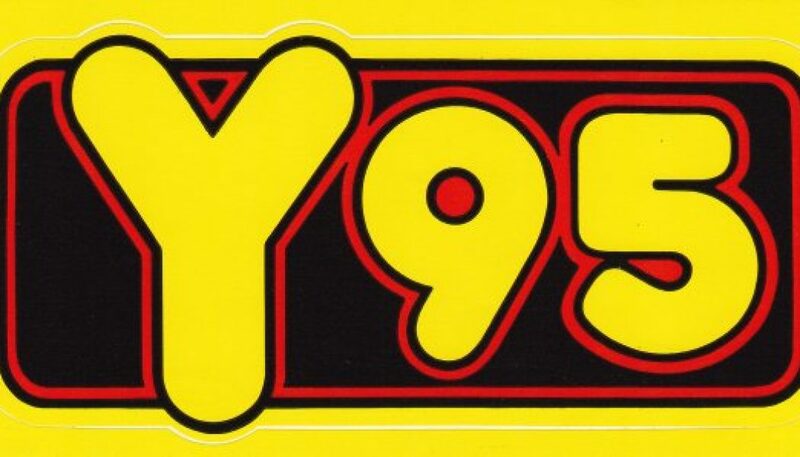 Y95, capitalizing on the changes and later demise of KZZP, enjoyed ratings success at the start of the decade. But in late 1992, the station moved in a different direction. This is a sample of what Y95 sounded like at the beginning of that transition. In the late 80′s, and the very early 90′s, Phoenix was one of the best markets for fans of the CHR format. Nationwide Communications’ heritage KZZP found itself in a heated battle with The Broadcast Group’s Power 92 (KKFR) and Edens Broadcasting’s Y95 (KOY-FM). KZZP dominated for most of the 80′s. But with changes in management, personalities, and pop music tastes — ratings dropped significantly in the early 90′s, leading to a format and name change in April 1991. Y95, capitalizing on the changes and later demise of KZZP, enjoyed ratings success at the start of the decade. This is an official station composite of the station from the Summer and Fall of 1991.